Free Shipping available with coupon code only and is limited to the 48 contiguous states. Additional shipping charges are applied to orders shipping to Alaska, Hawaii, AEOS, APOS And US Territories. Free shipping may not apply to orders shipping to more than one location or weighing over 35 pounds. If additional shipping fees are required to process your order, we will contact you by phone or email prior to processing the order. 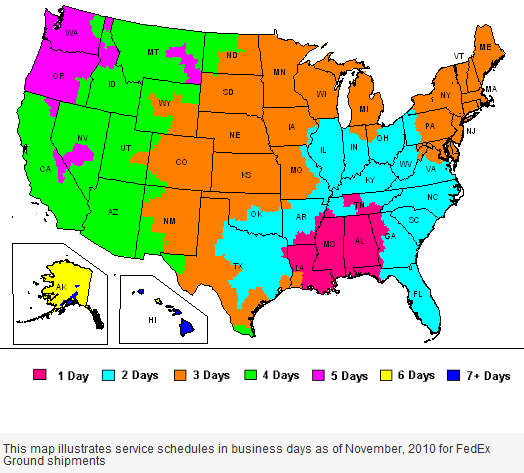 For quotes on express shipping services, please call us at 1-877-625-2889. Standard time to receive your order is around 5-7 business days once an order is placed. Some orders shipped direct for the mill may take a bit longer.